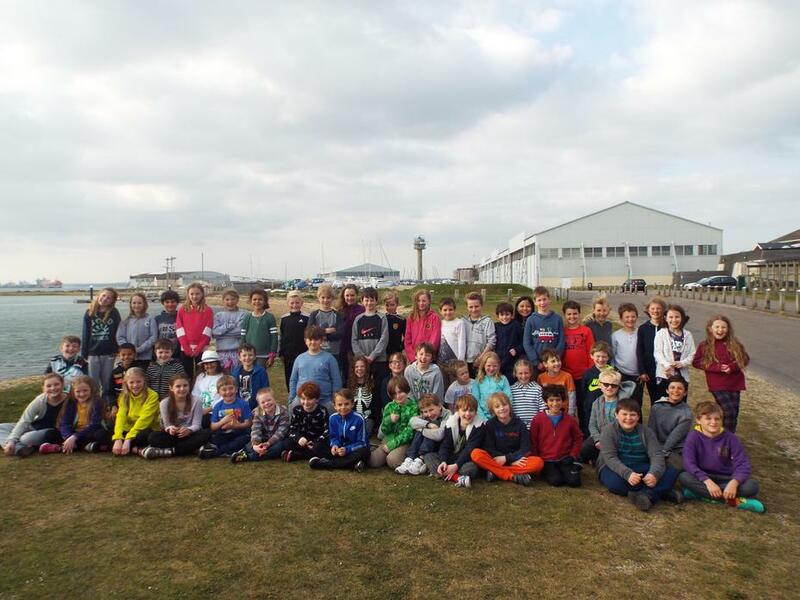 Another fantastic day here at Calshot! So many smiles and so many children overcoming fears and pushing themselves to achieve new personal targets. Well done to everyone for being so brilliant!